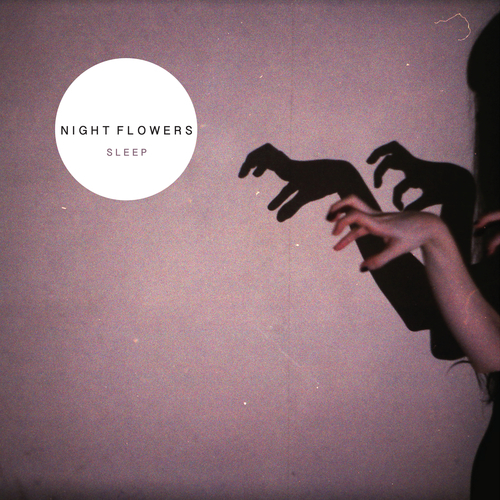 London-via-Humberside dream-pop perfectionists Night Flowers announce their return with shimmering new single ‘Sleep’.. Bright and airy, ‘Sleep’ is the sound of a band ready to embrace their glowing future, as they welcome new vocalist Sophia Pettit – originally from Oklahoma – to the fold. The track shines with Night Flowers irresistible cocktail of transatlantic, intertwining male/female vocals, backed by wistful but powerful guitars and nineties shoegaze atmospherics. Early tracks ‘Single Beds’ and ‘North’ and last year’s self-titled EP saw the five-piece gain international acclaim and road-miles alongside Swervedriver and Frankie & The Heartstrings – with ‘Sleep’ and its accompanying b-side ‘Sitting Pretty’, the group are sure to soar even higher.